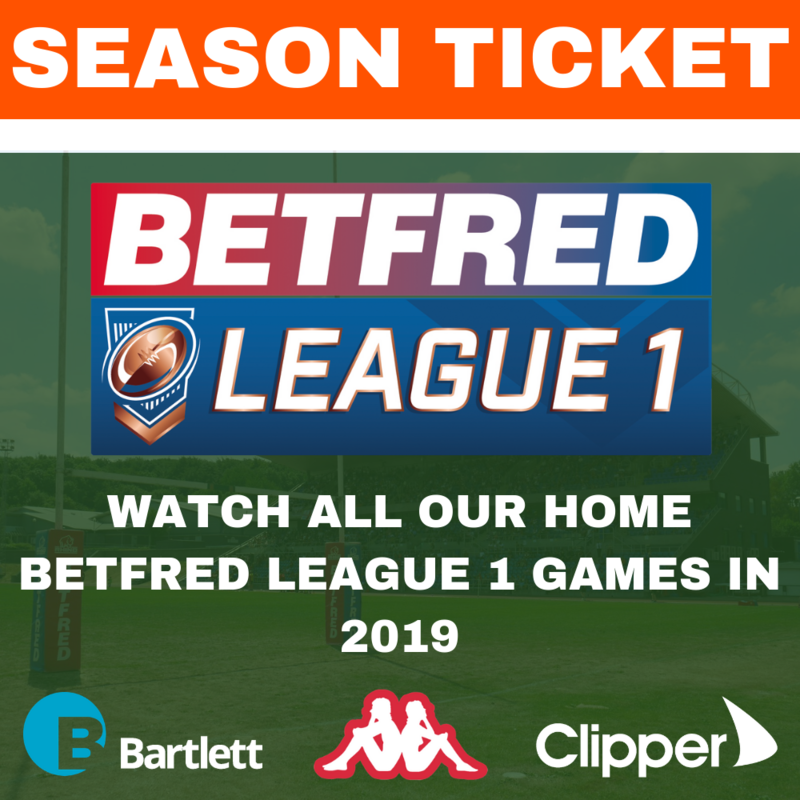 We are pleased to announce that our main club partners for 2019 will once again be Clipper Logistics and Bartlett Group. 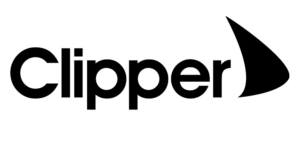 Clipper Logistics have committed to a two year partnership with the club and we would like to thank Steve Parkin in particular for his continued support. We would also like to thank club director Peter Jarvis who has been instrumental in securing the initial deal and building the partnership. Bartlett Group are already in the second year of their current partnership with the Parksiders and once again the club would like to thank Ian Roberts at Bartlett Group for their continued support. On a wider note, as you know our CEO Martin Flynn left the club last month. Following considerations at Board level the decision was taken to bring in a Chief Commercial Officer in replacement. The CCO role will be heavily focused on driving forward the Commercial side of the business whilst also encompassing part of Martin’s previous CEO role. The remainder of those duties will be split between Chairman Neil Hampshire and Director of Operations Ian Johnson. The Board felt that this approach gave the club a much stronger focus on the commercial aspect of the business. To that end we are delighted to announce that Paul Taylor will be joining us as CCO in November. 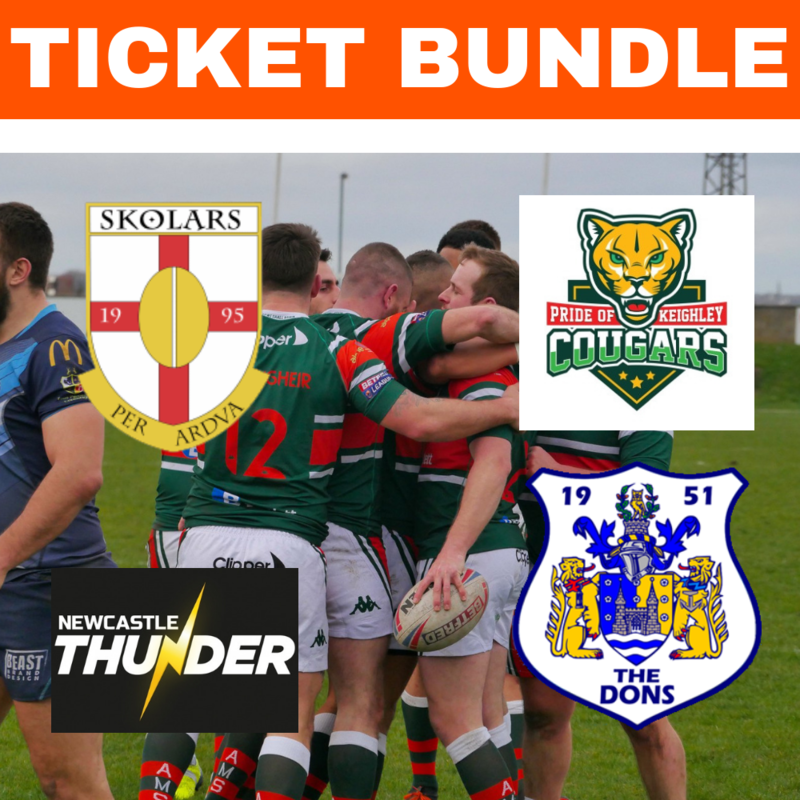 Paul comes to us with five years’ experience having previously held the position of Commercial Manager at Featherstone Rovers securing significant sponsorship deals and bringing in new business across their commercial portfolio. Chairman Neil Hampshire said “This is a significant appointment for the club and a major step forward for our business. “Maximising our commercial opportunities will be absolutely key going forward given the new League structure and the lack of financial clarity from the RFL post 2021. “Securing somebody as experienced as Paul with a significant track record of success in a high profile commercial role within the game is a huge coup for us. “We are aware there were other suitors but when we sat down with Paul he immediately saw real opportunities here and has bought into what we want to achieve. I’m sure he’ll prove a huge success in the role”. 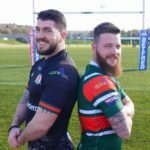 Paul responded “I’m absolutely delighted to be joining Hunslet RLFC at such a pivotal time and looking forward to getting started in November. 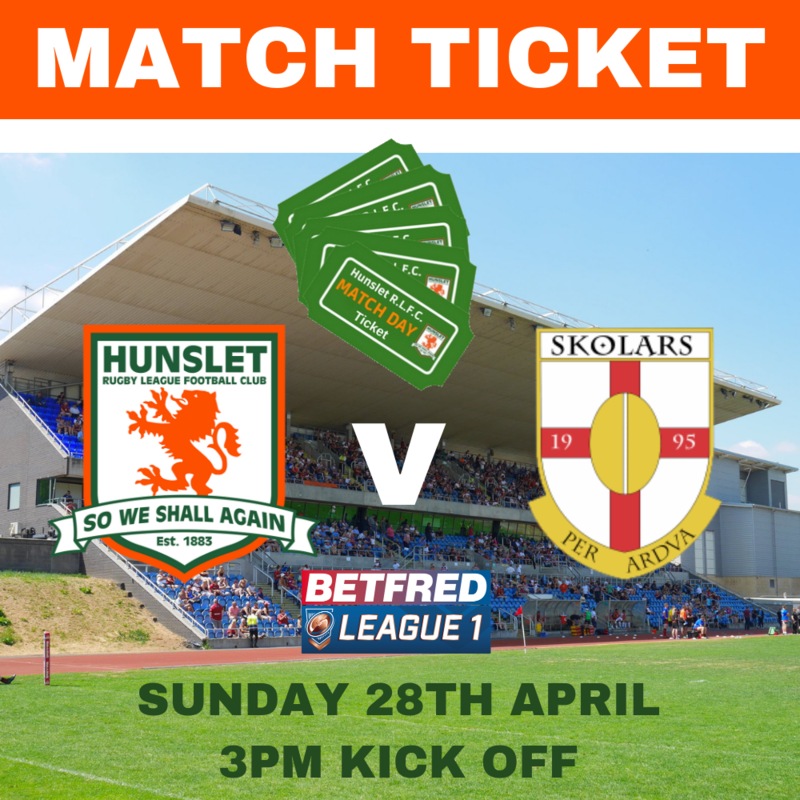 “With uncertainty comes opportunity and I feel Hunslet RLFC are in an excellent position to grow and prosper. 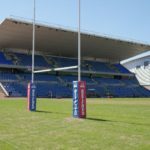 “The club needs to fully realise it’s potential, not only as an iconic Rugby League institution but also as a business which has a focus on sustainability. “After meeting Neil Hampshire, Darren Williams and colleagues I was immediately excited by their plans and vision for the club. 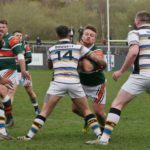 “There is a positive vibe about the place and I cannot wait to join the Hunslet family formally and get the wheels in motion in helping the club flourish.